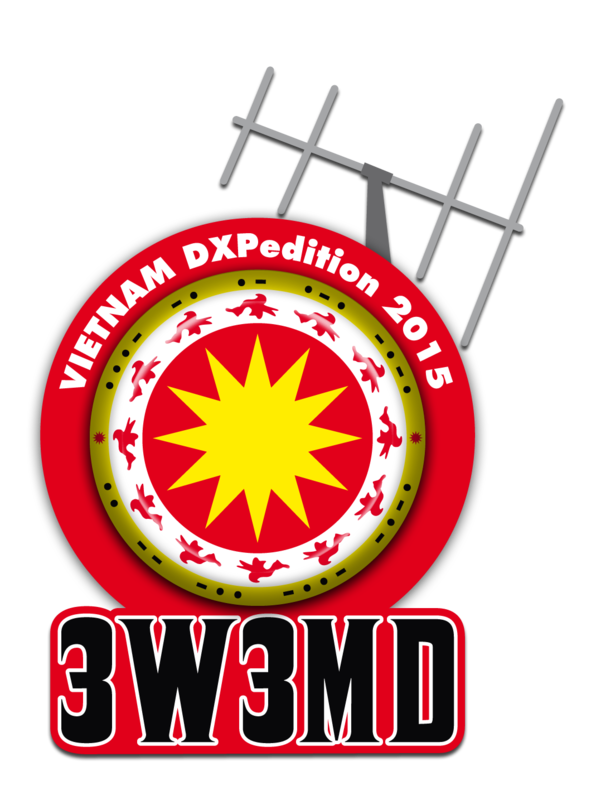 Mediteranio dx Club is on tour to Viet Nam. Worked then today on ; 10 cw - 12 ssb - 15 cw/ssb. A promising start for me, but this week it will not be much radio for me. But hope to get at least 10 qso's and some rtty qso's. The last weekend conds was very good. Very good propagation's to the Pacific area. TONGA : A35OK on 30 mtr cw..